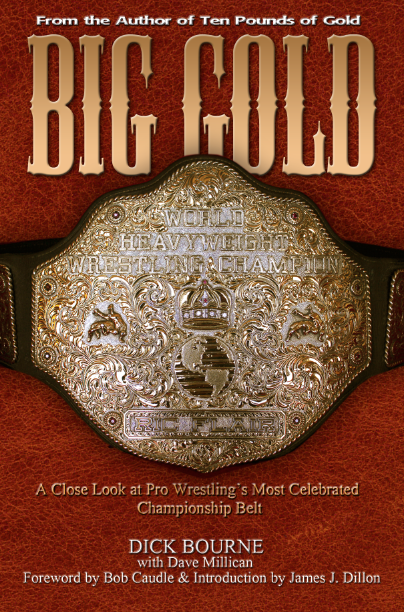 In April of 1981, Tommy Rich shocked the world when he upset Harley Race to win the NWA World Heavyweight Championship and the belt known as the "ten pounds of gold." Most fans didn't learn about Rich's historic win until after he had already lost the title back to Race. 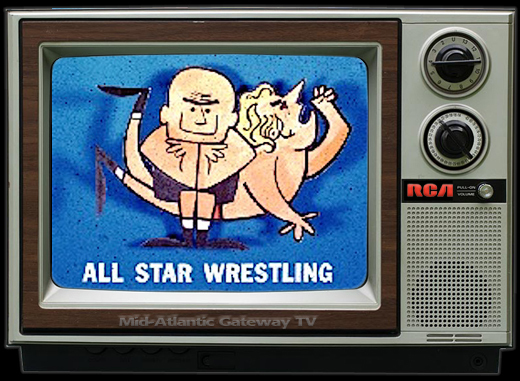 He won the belt on a Monday night in Augusta, GA and lost it back to Race 5 days later on a Friday night in Gainsville, GA.
Back in those days, the main TV shows for the territorial wrestling promotions all aired on Saturdays, and so Rich didn't even have a chance to celebrate his win in proper fashion on television. 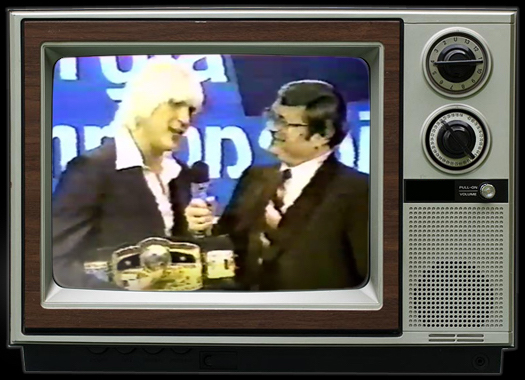 When "Georgia Championship Wrestling" aired the Saturday after Rich's loss back to Race, Tommy was noticeably melancholy even when being congratulated by host Gordon Solie and NWA President Jim Crockett, Jr. They showed film footage of Rich's win over Race at the Bell Auditorium in Augusta. Crockett talked about having just flown back to the U.S. from Japan where that nation was all abuzz over Rich's title win. 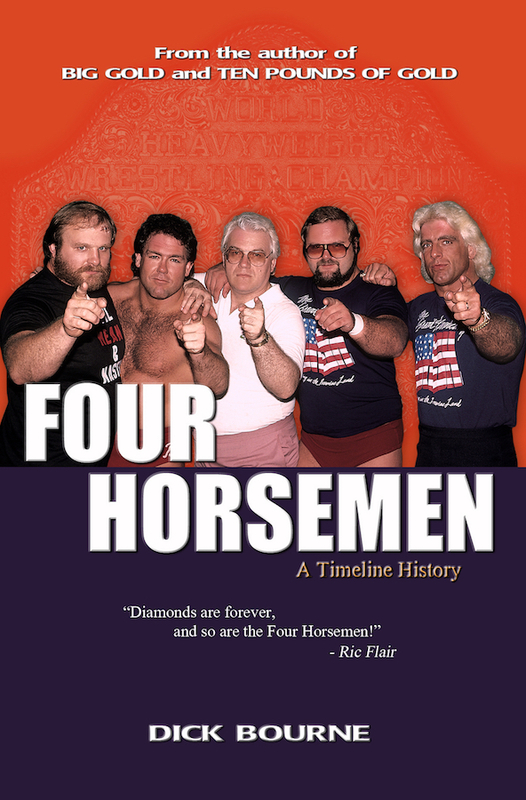 Since that time, now 35 years later, the only VCR footage that has widely circulated was that Saturday segment with Solie, Rich, Crockett, and the footage from Augusta. It has been on YouTube for years, as well. But recently, additional footage has surfaced (posted on YouTube by user KrisZ891979) of Rich being interviewed while he was still NWA champion, footage I had heard might exist but had never seen before. 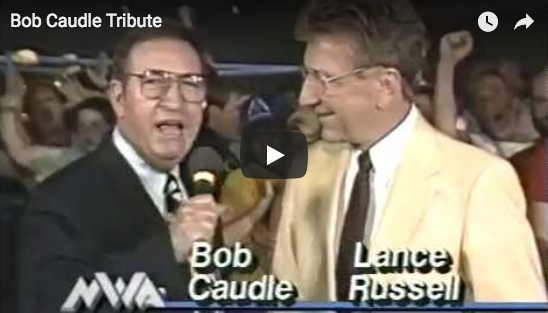 In this clip, Rich is being interviewed by Freddie Miller, who did promotional announcing and occasional ring announcing on Georgia Championship Wrestling on WTBS. 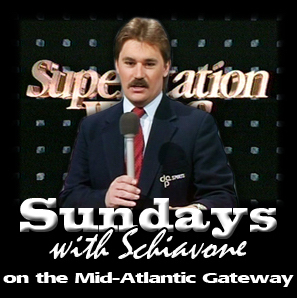 Miller also served as the host of the "Best of Championship Wrestling" program that aired on Sunday evenings on WTBS, and it was on this Sunday show that this interview aired, two days after Rich lost the title back to Race. Which then begs the question when was this interview with Rich actually taped? Since Rich still had the belt, it almost certainly had to have been taped during the week in which he held it. 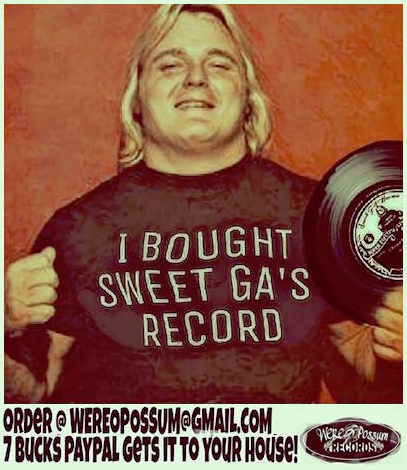 However, the interview took place on the actual Georgia set with the Georgia Championship Wrestling backdrop which normally wasn't set up until Saturday morning before the weekly Saturday TV taping to air later that evening on WTBS. "Best of" was a studio show (without a studio audience) usually taped late on Saturday mornings or early Saturday afternoon after the 2-hour taping of the main Georgia show with Solie. Could it be that this interview was actually taped on Saturday 5/2 after Rich had lost the belt back to Race on Friday 5/1? I suppose that's possible. 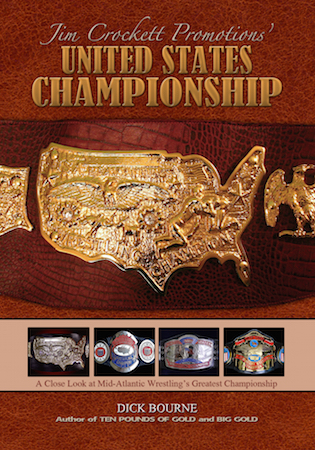 Race was still booked with the georgia office on that Saturday, and defended the title for them that Saturday night in Chattanooga, TN, a GCW town during those days. Point being, the belt would have still been available for this interview with Race still in the territory. But I doubt that could have happened. 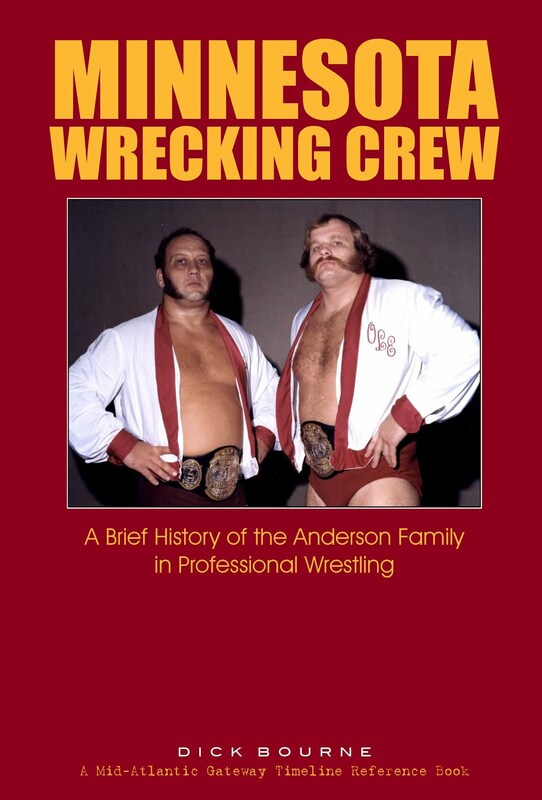 It would have been way too big a breach of kayfabe with so many people at the WTBS TV studio seeing this (cameramen, studio crew, director, etc.) and in those days that would have been unheard of. I'm guessing either (1) the studio backdrop was set up early for this interview before Tommy lost the belt, or (2) the backdrop was left hanging in the studio during the week as a normal practice in those days. It's also worth pointing out that Rich is wearing different clothes in each of the segments, indicating as well that segments were taped on different days. 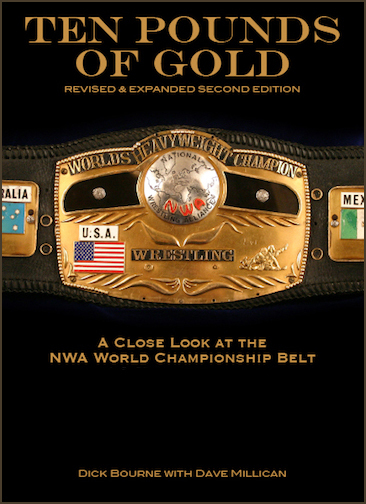 Regardless of when or how the interview was conducted, it is great to see that a formal interview with Rich and the NWA title belt took place and still exists. 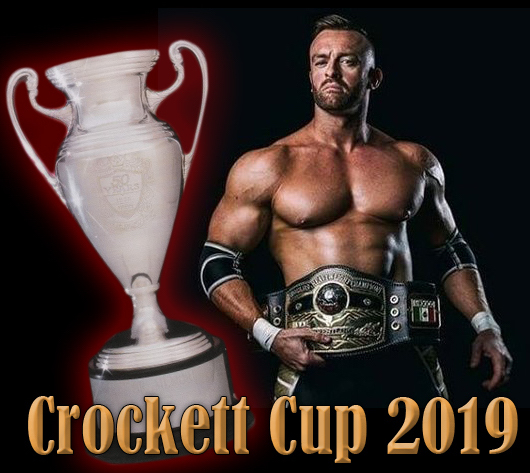 Rich's reign as NWA champion is not much more than a mere footnote to the title's grand history, but as even Harley Race has said himself, Rich won the title in the ring and deserves to be recognized as a world champion. The footage on YouTube contains both the Saturday and Sunday segments. The link below will take you to YouTube and directly to the point in the footage (7:33) where the Sunday interview begins. 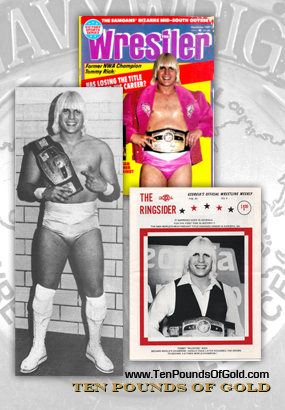 Thanks to Scott Bowden for letting us know about this rare footage of Tommy Rich with the "Ten Pounds of Gold." 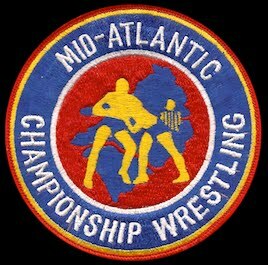 Saturday - 5/2 - Rich appears on "Georgia Championship Wrestling" with Gordon Solie and Jim Crockett, Jr.
Sunday - 5/3 - Taped interview airs on "Best Of" of Freddie Miller and Rich with the NWA title belt. 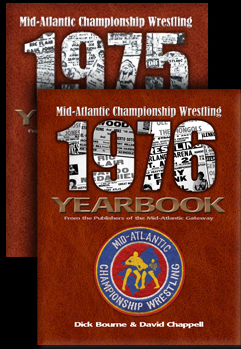 This article is also posted over at the Domed Globe website, part of the Mid-Atlantic Gateway family of websites.